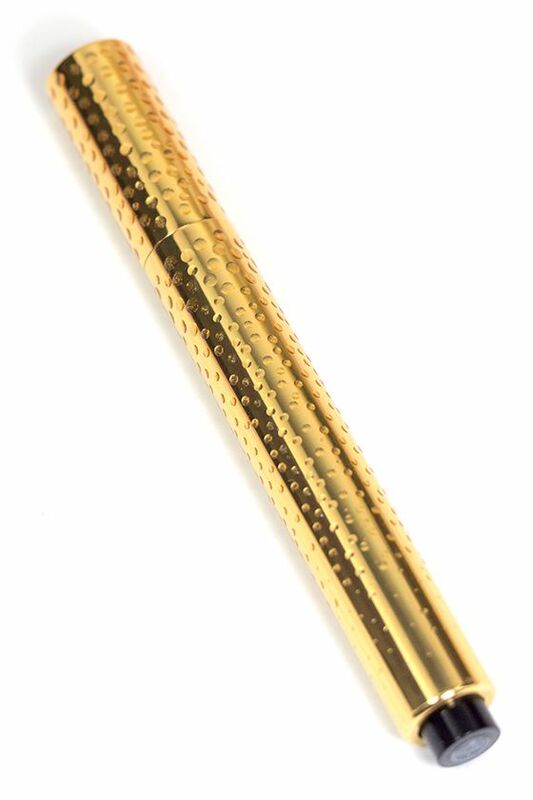 Yves Saint Laurent is known for their magic highlighting pen Touche Éclat. 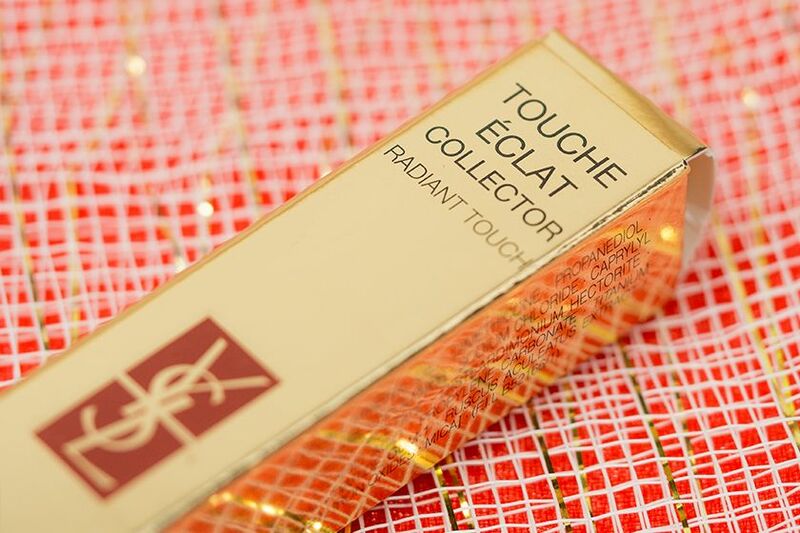 I know many of us are big fan of it, and this year, they are bringing the Yves Saint Laurent Touche Éclat Radiant Touch Collector Edition* (US $45) to the table for a limited time. First of all the gold packaging with embossment is to die for. It was "inspired by the crystal bead-covered Haute Couture 'Edition Soir' evening gown designed by Mr. Yves Saint Laurent himself in the 1960s". I has pretty good way and feel sophisticated on hand. 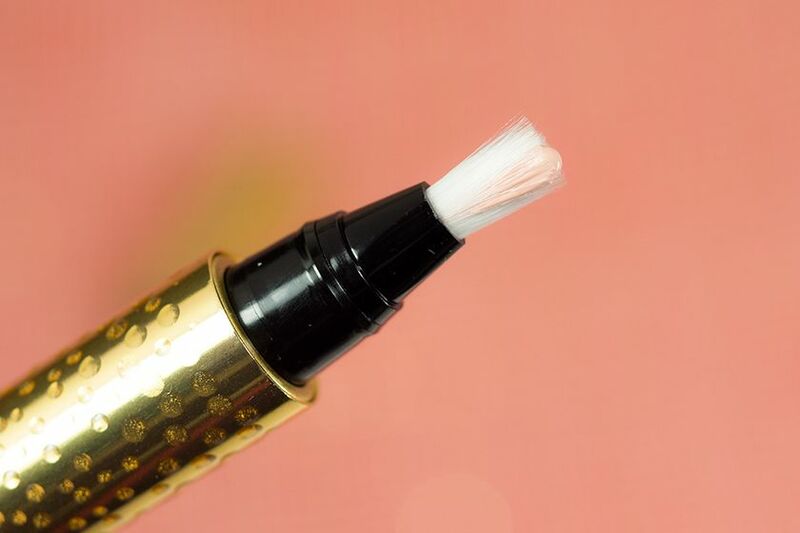 It comes with a click pen with brush tip applicator like the regular version. 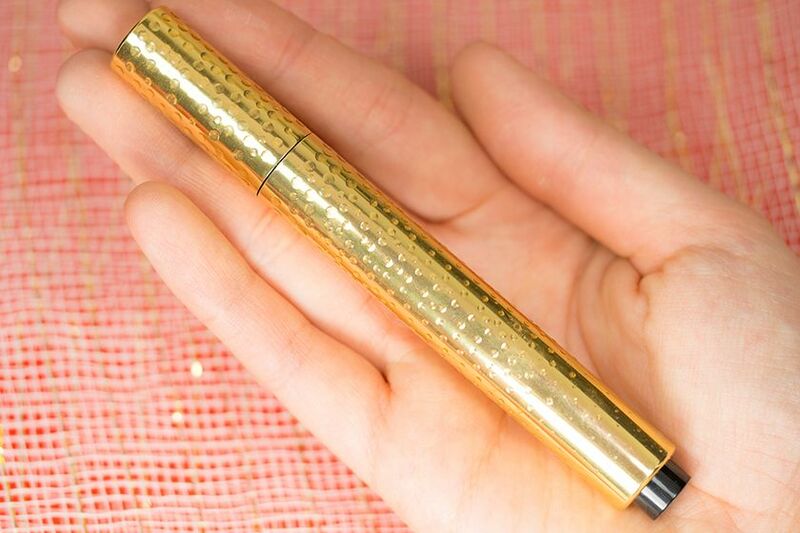 You can apply straight from the tube, or place the product on the back of your hand and apply it with a brush. Many people use it for concealing and highlighting, I like to use them for both. 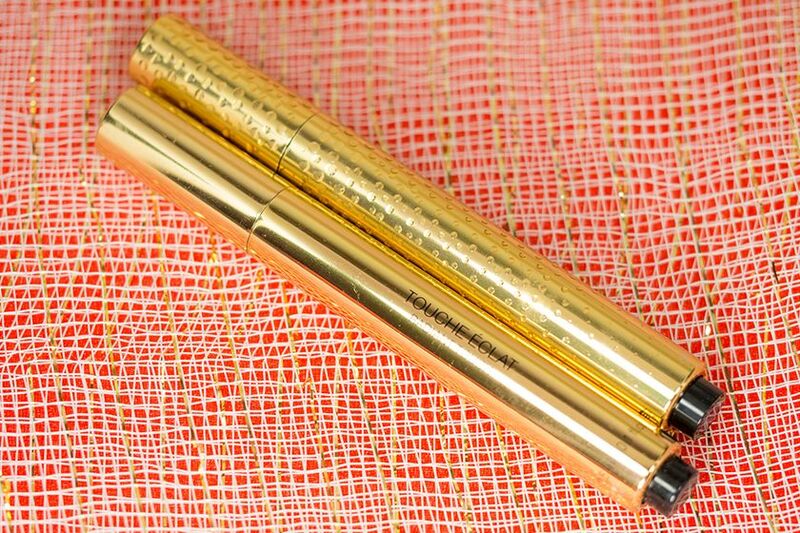 I have used the Yves Saint Laurent Touche Éclat in No. 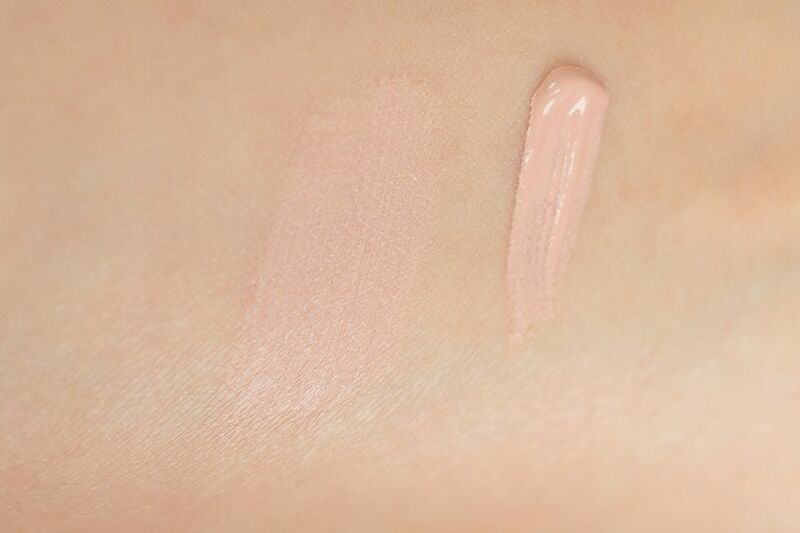 2 for years, which is pale ivory with yellow undertone. However, I find that No. 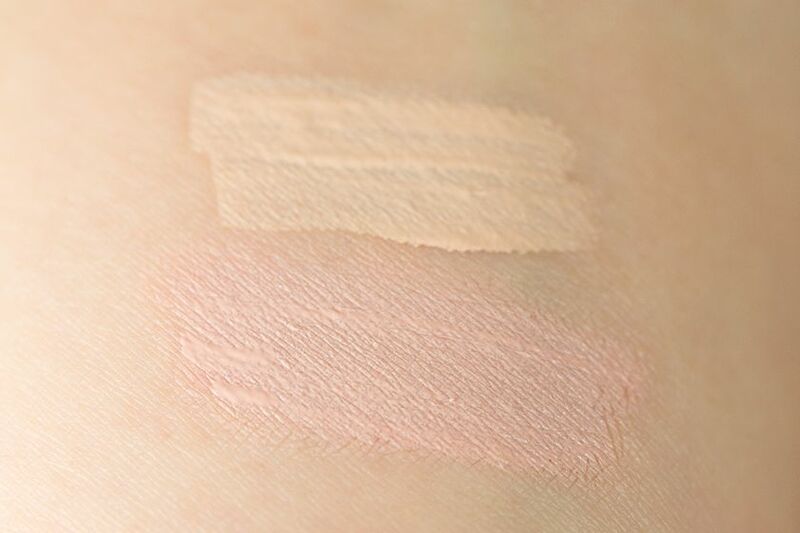 1 is a better match for me if I want to use it to hide my dark circles because it has a pinker tone, whereas No. 2 is best for highlighting. So definitely test out a few shades in store if you are planning to get it because it seems like I have gotten the wrong shade multiple times. 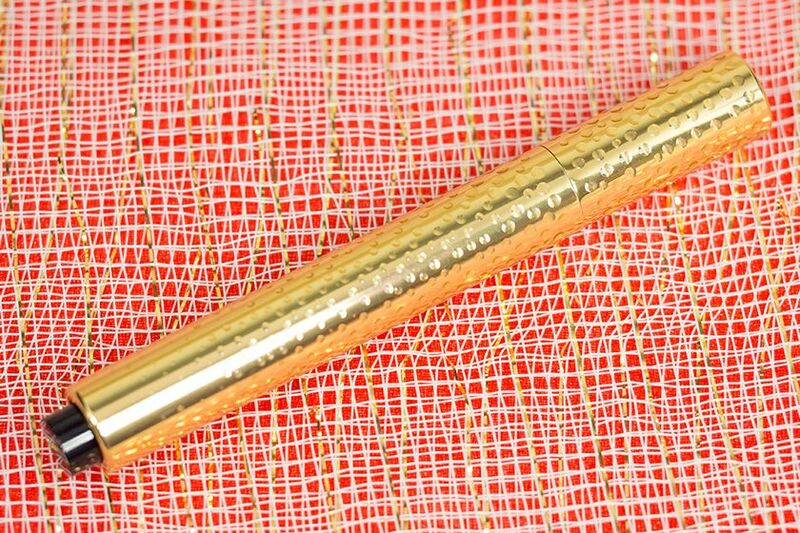 If you're already a big fan of the YSL Touche Éclat, this Collector Edition is definitely for you. It is another great design they have come up with since 2010. What I would do is to keep the cap and just use it as a new cap every time I get a new tube. No. 1 is great for counteracting darkness under your eyes, where No. 2 is perfect as a highlighter. However there are only 2 shades, so ladies who have darker skin might be out of luck.